The IDEA Awards Shortlist Is Announced! As the official gold sponsor of the Interior Design Excellence Awards 2018 we are excited that the recipient shortlist is now live! We spent an exciting night with A&D industry leaders at Canvas House in Melbourne where the candidates were revealed. Our Cooper chair was showcased for all to see. We’re very excited to find out who will take out the gold medal this year, stay tuned for the awards in November! 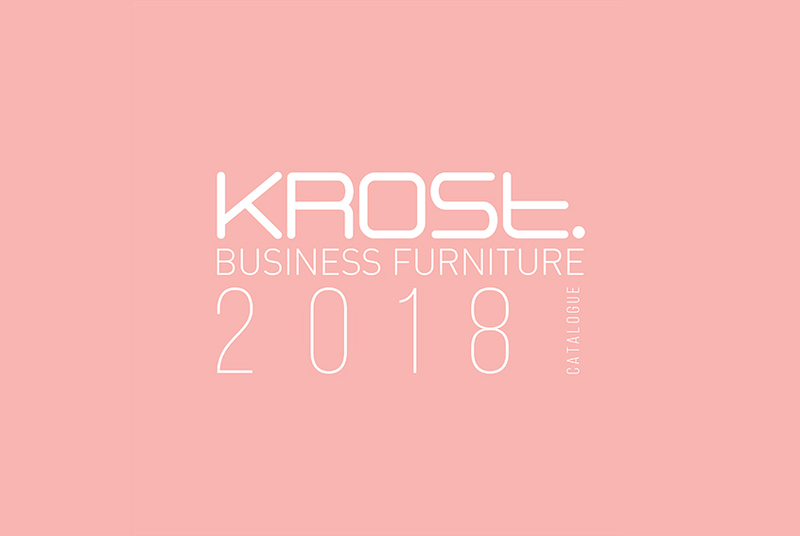 We're excited to share that our 2018 office furniture catalogue has been nominated as a finalist in the Australasian Catalogue Awards in two categories: Office Supplies and Megalogues! It's a great honour to have our work recognised by industry experts, this year marking our 4th consecutive year as finalists. We're looking forward to the awards night on the 7th of September, hopefully we can take out another win! Yesterday we held our annual Biggest Morning Tea to raise much needed funds for the Cancer Council. Filled with yummy treats, a rainbow of tea selections and a lively game of bingo, it was a fun morning held for a great cause. Making every cup count, the team raised $1400 for funding towards cancer research, prevention and support programs.